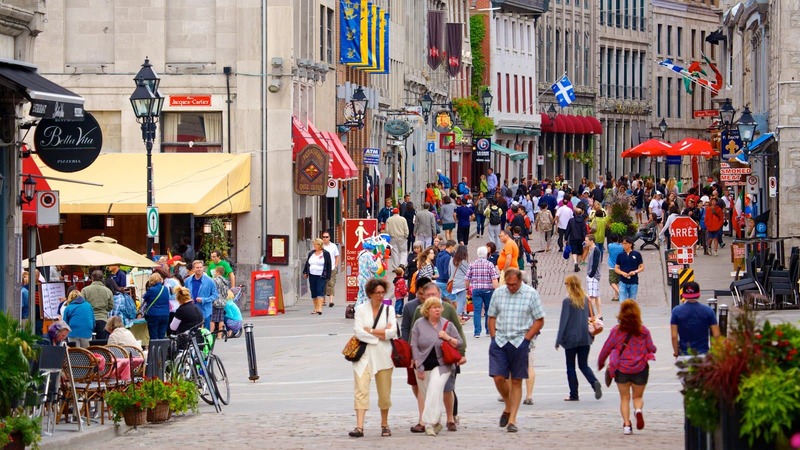 EXCLUSIVE: Program Flies Skilled Immigrants to Quebec to Meet Directly with Employers! Un emploi en sol Québécois is a pilot program which plans job fairs along with local organizations that need workers and charters travel. The program makes it possible for immigrants to meet with job providers in Quebec and the outlying areas. Fortunately, the program has started to pay off. It has especially been helpful to companies in the mining town of Val d’Or. The Quebec’s federation of chambers of commerce (FCCQ) started the program. It was funded by the provincial government. The main purpose was to deal with the problem of labor shortages in the regions. 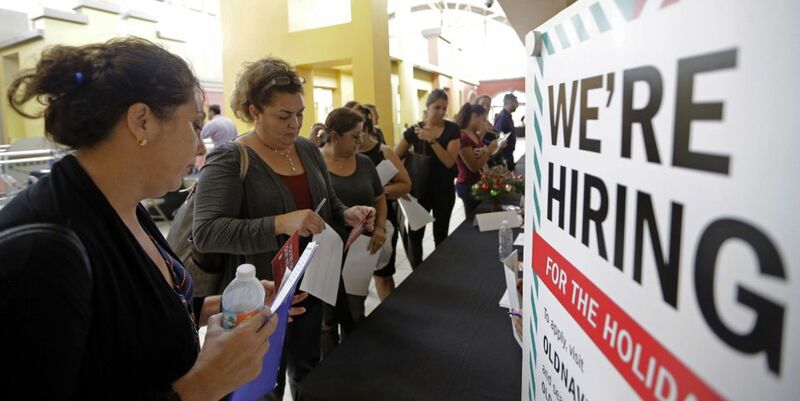 It also gives skilled immigrants the chance to meet employers. The program flies an average of 25 skilled immigrants to Val d’Or aboard a chartered flight. The immigrants that are flown are usually those who already have possible job offers. They are received by the members of the local chamber of commerce once they get to the city. They are then taken on a tour that gives them a feel of the city. It helps them understand what to expect. After the tour, the immigrants are divided into smaller groups. They then get the chance to visit some of the top employers in the city. They then discuss their possible employment opportunities with recruiters in the city.